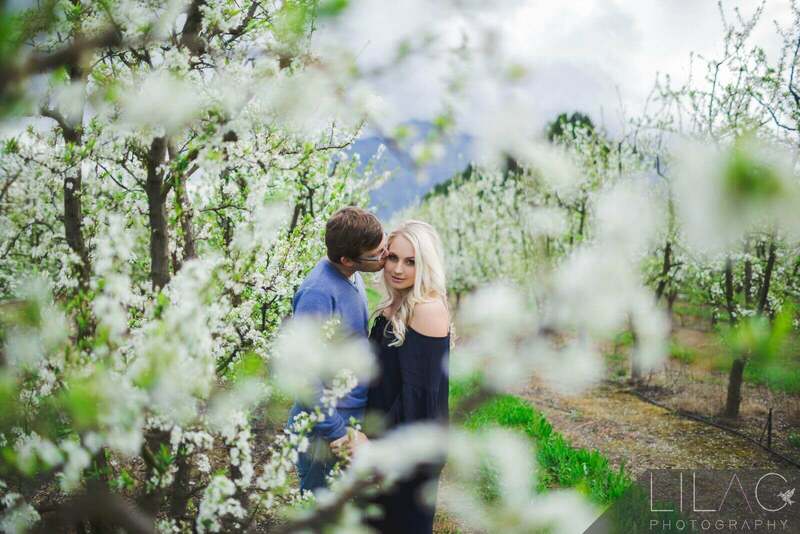 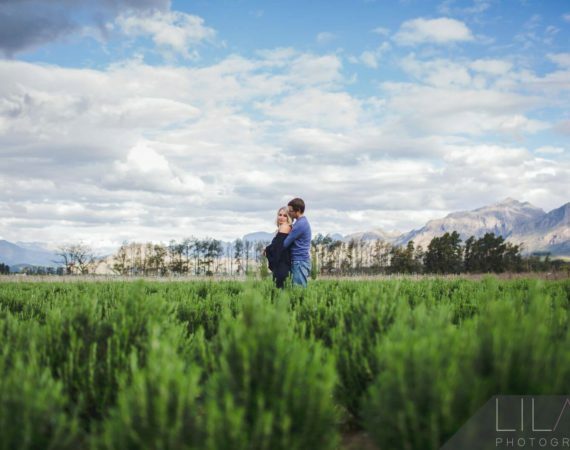 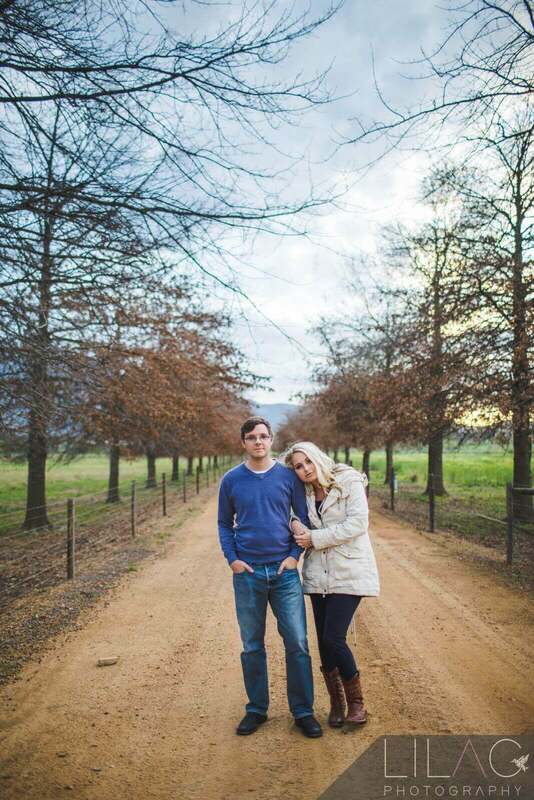 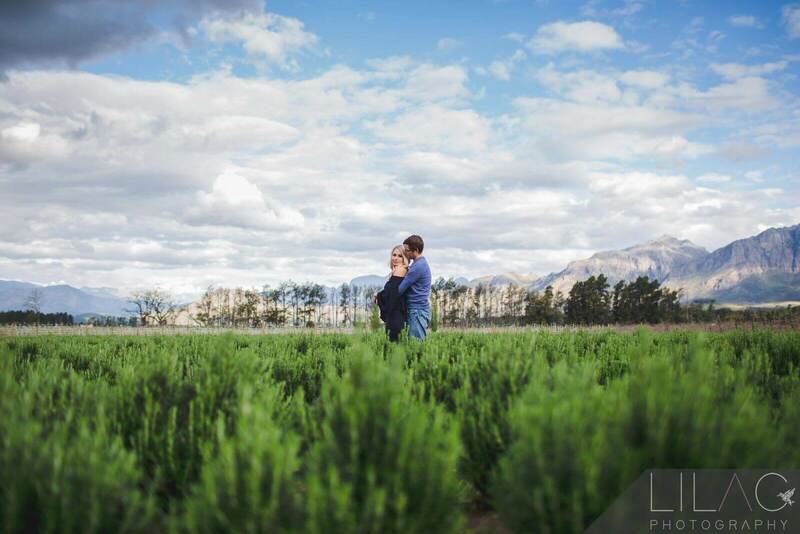 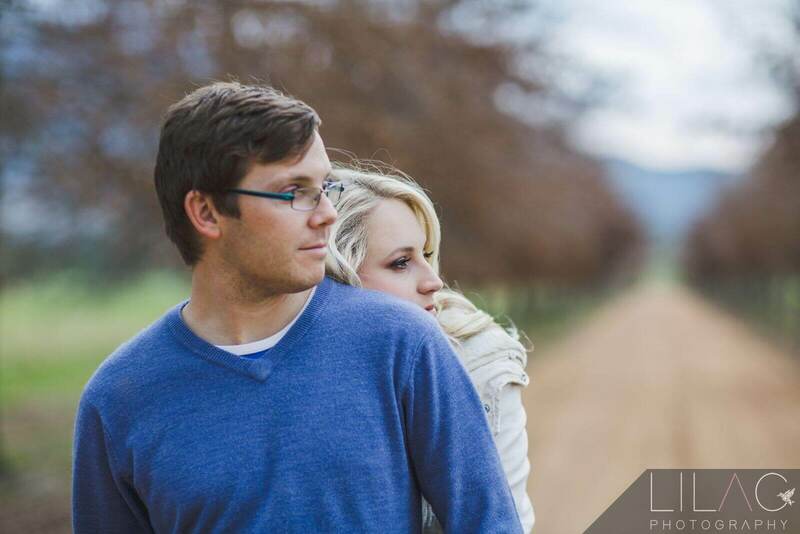 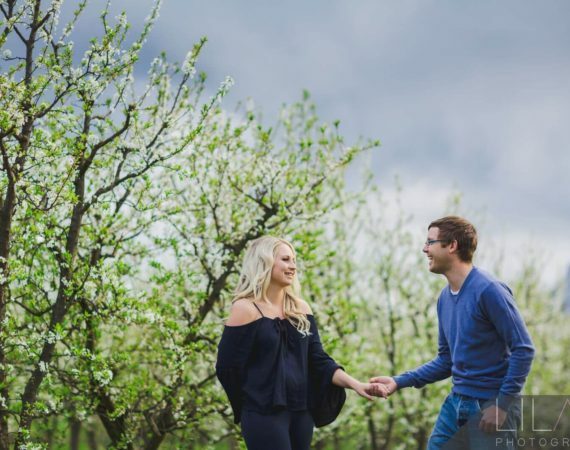 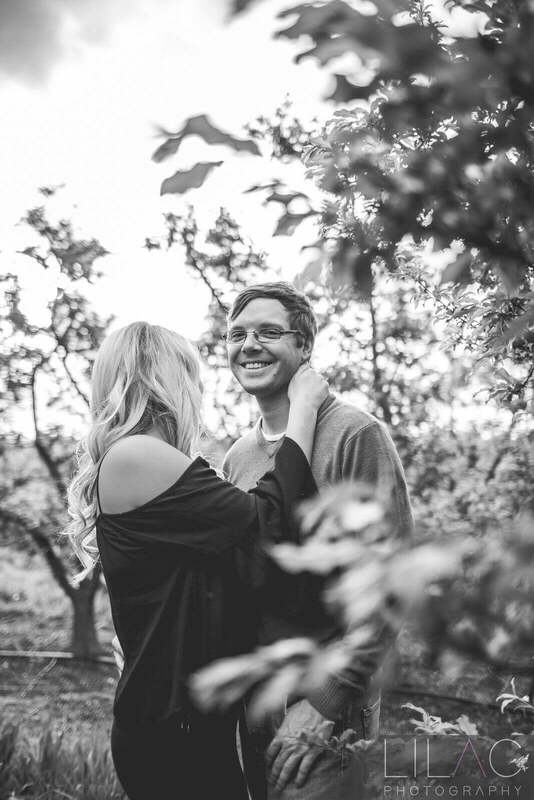 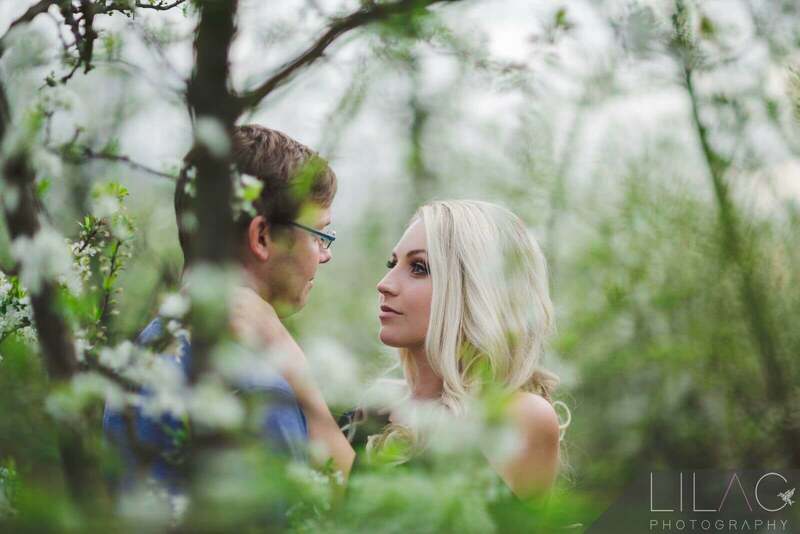 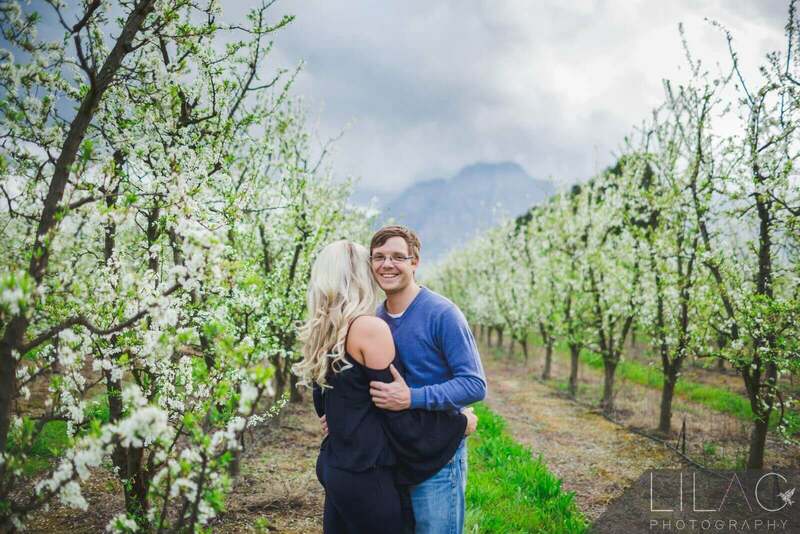 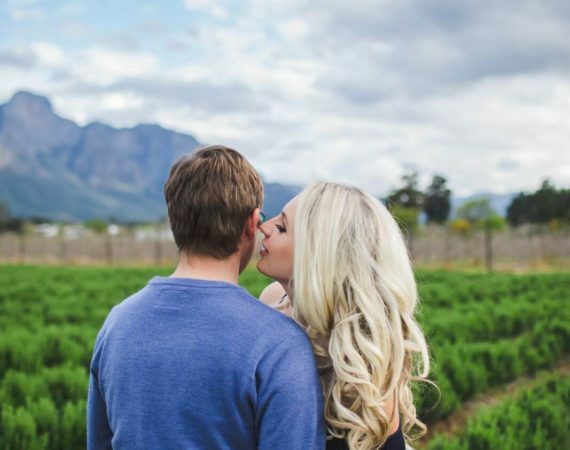 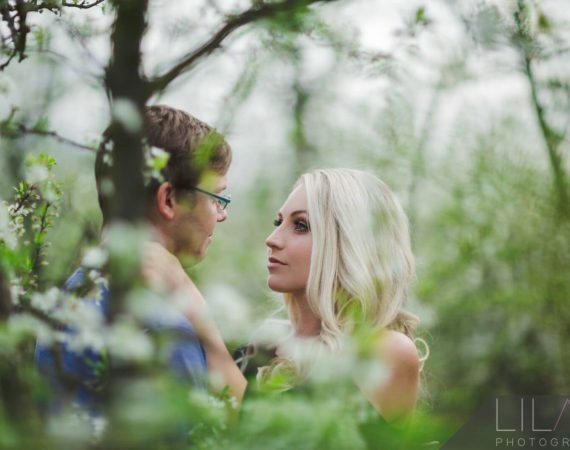 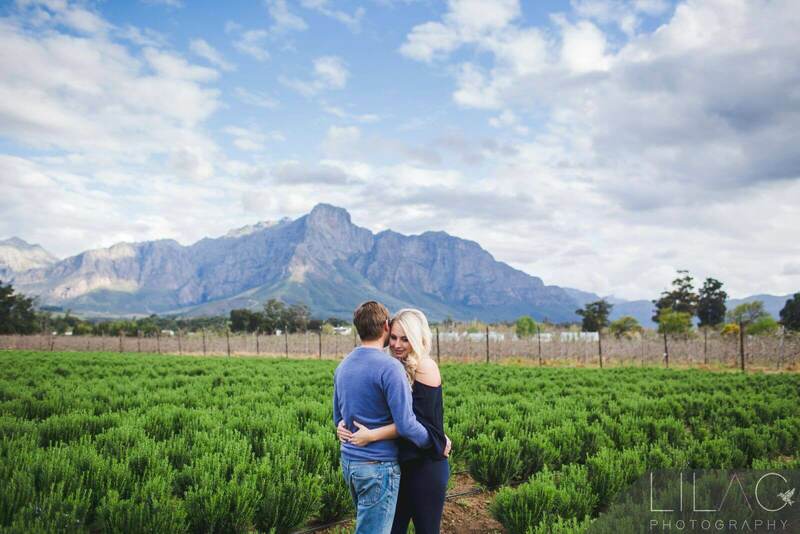 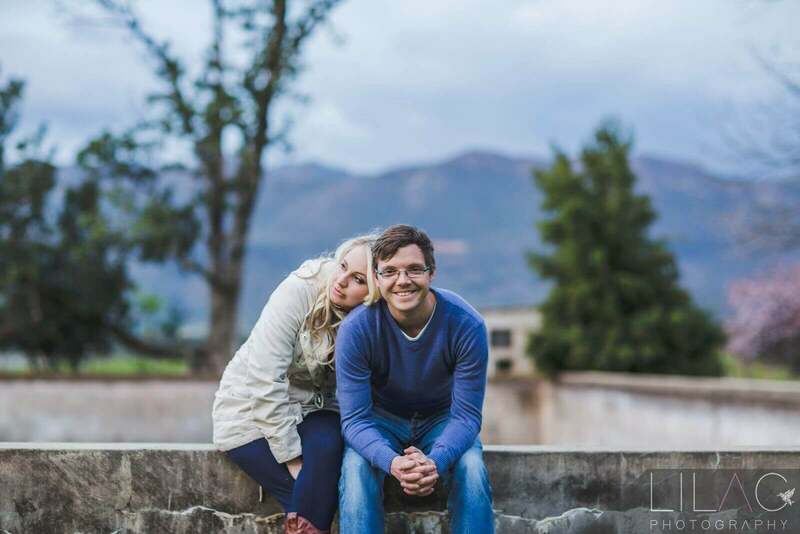 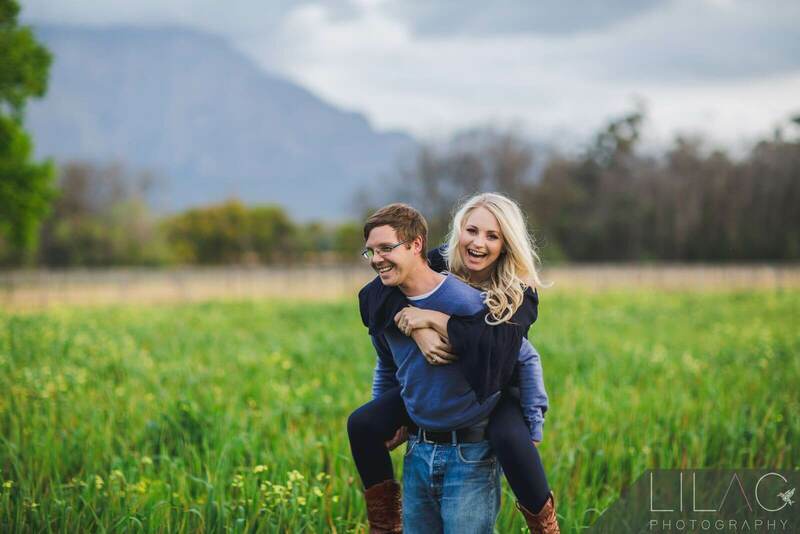 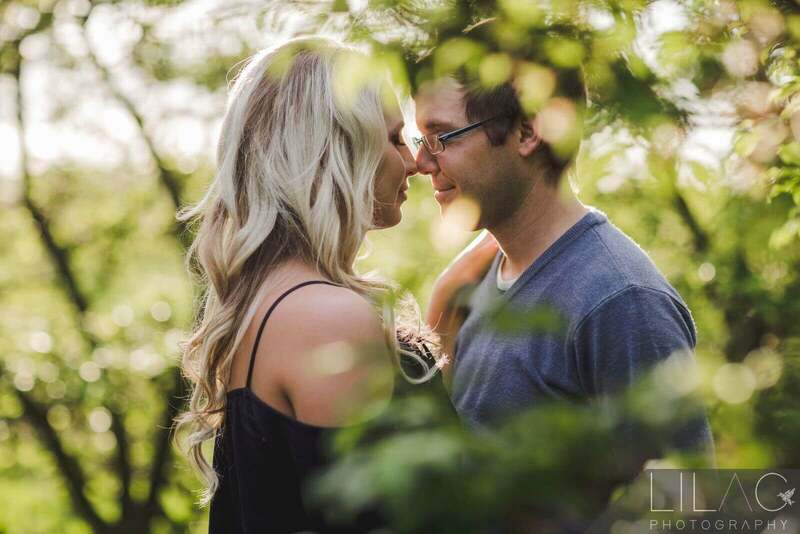 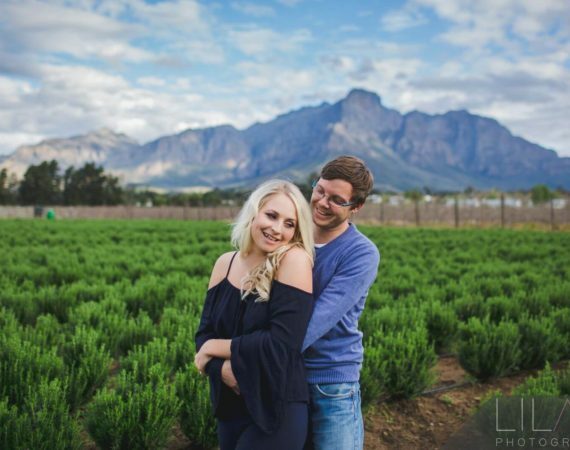 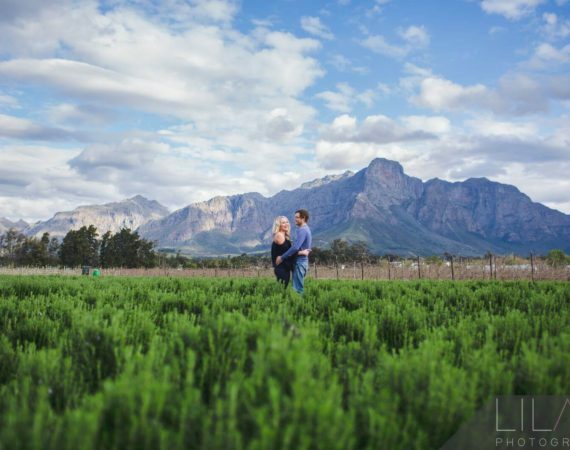 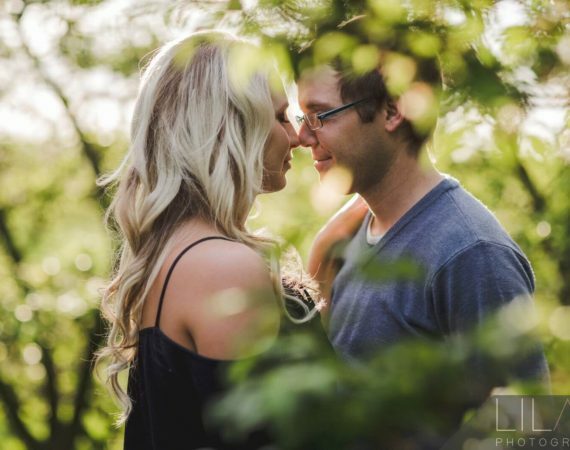 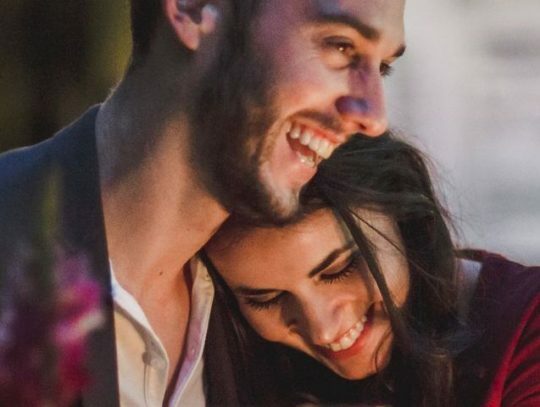 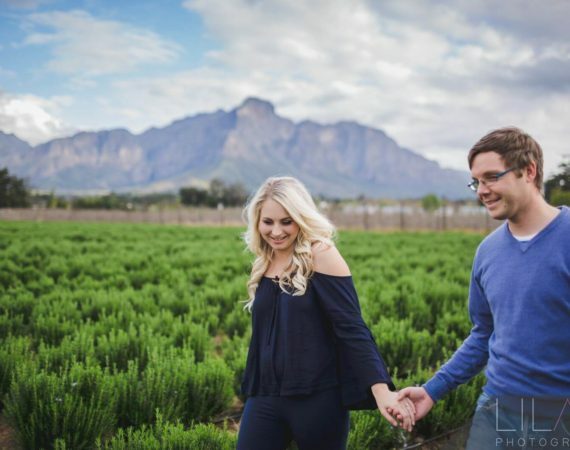 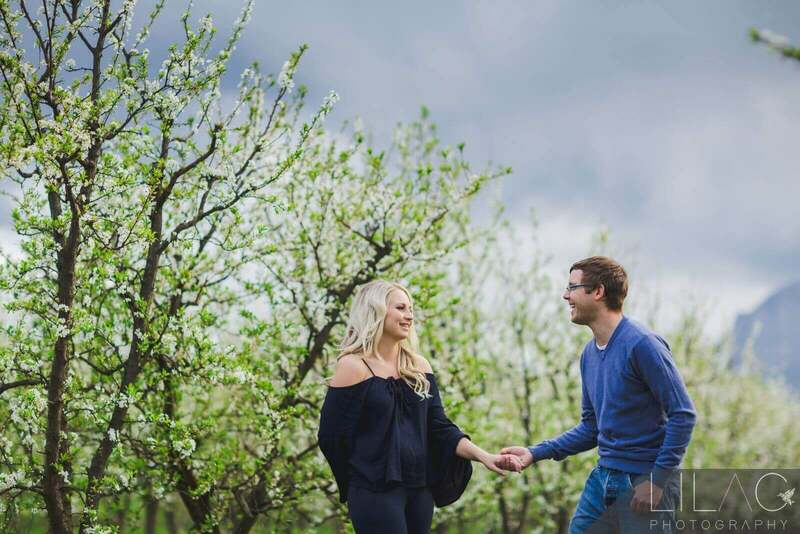 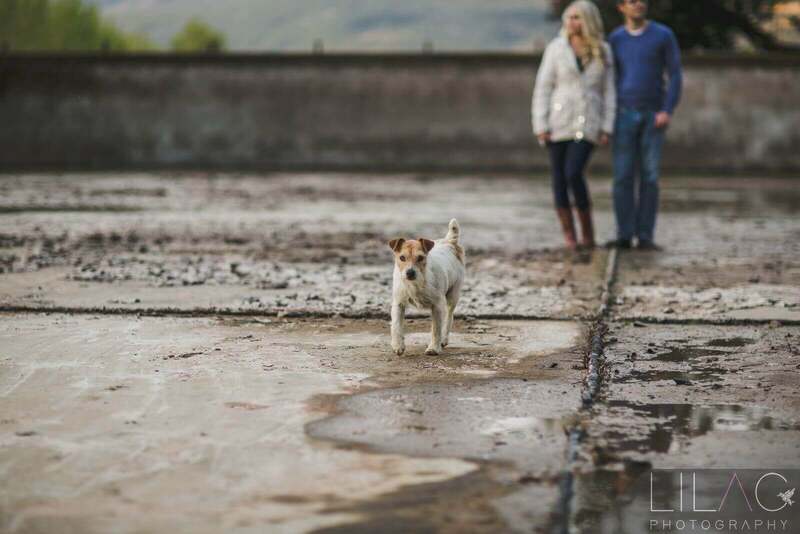 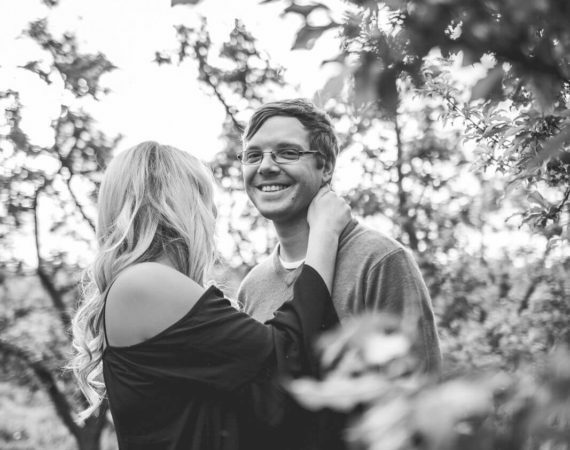 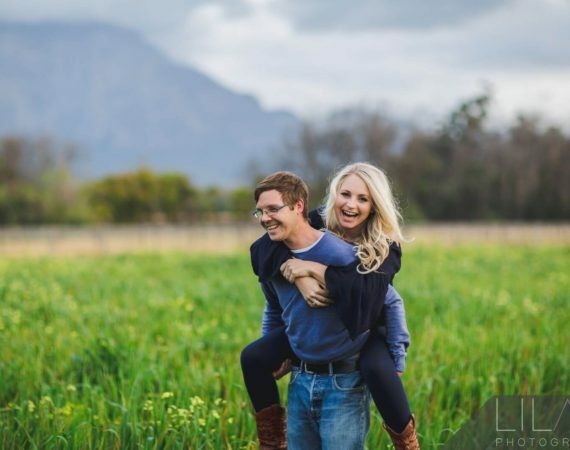 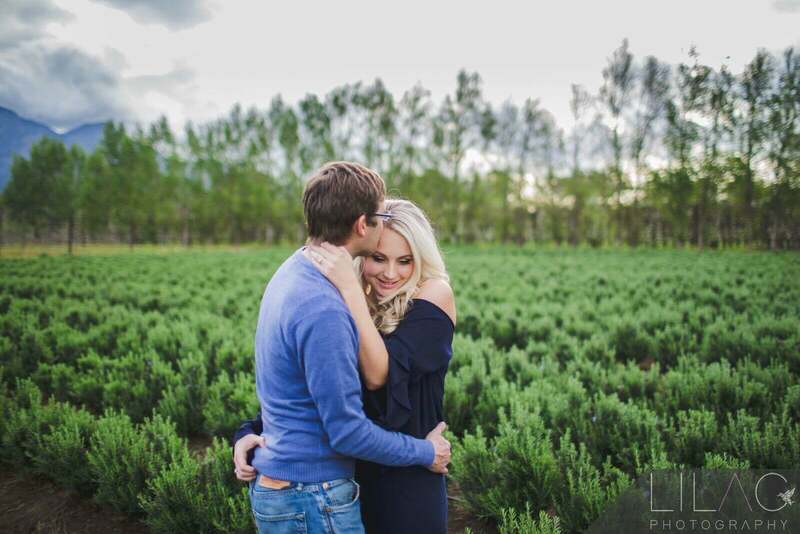 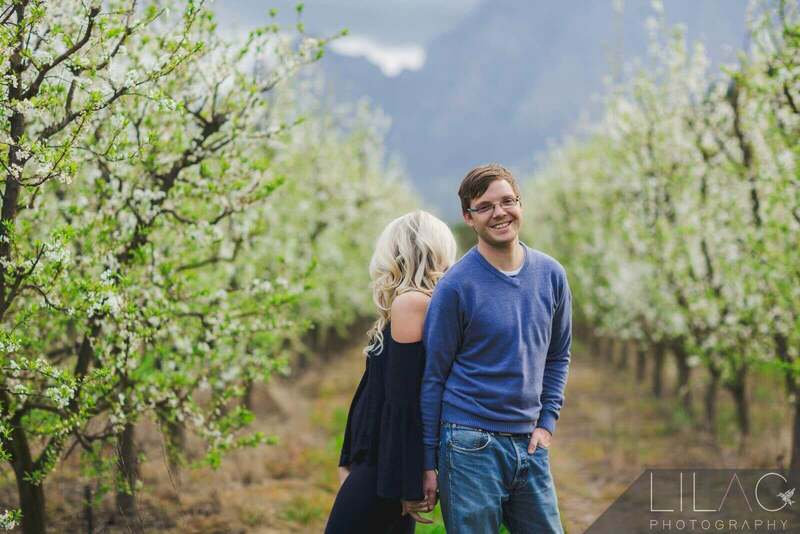 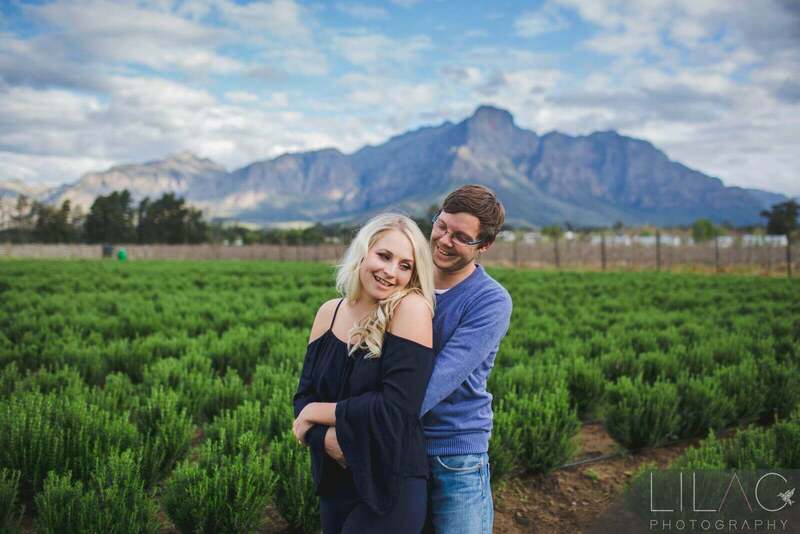 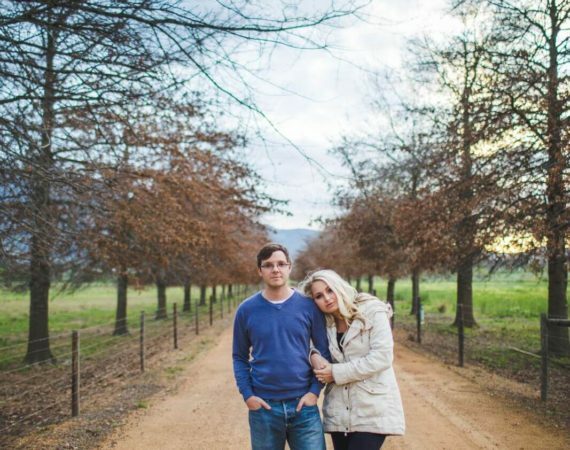 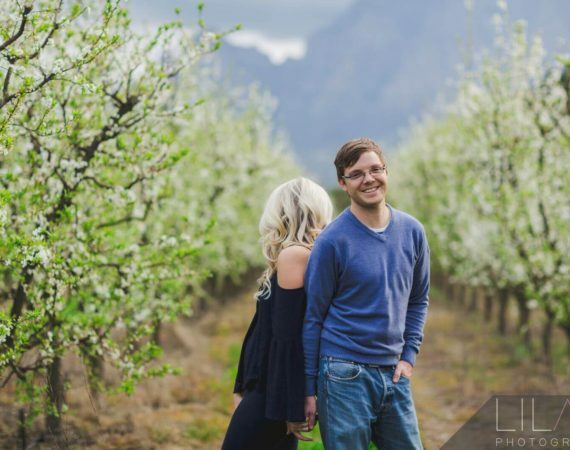 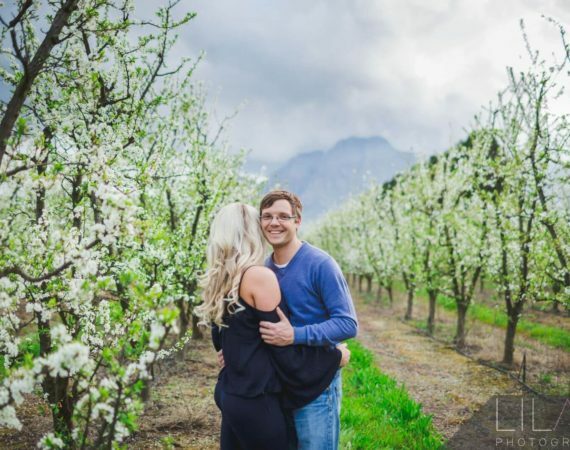 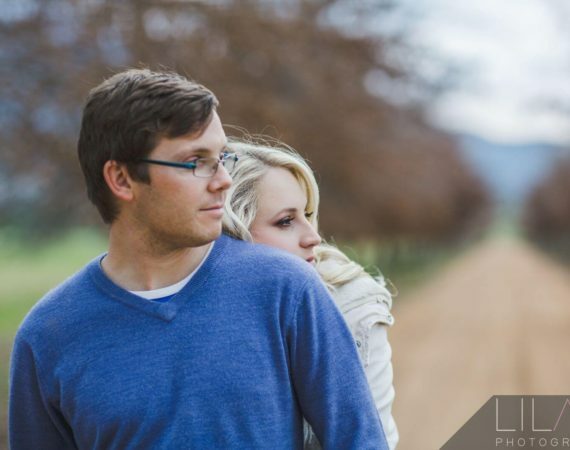 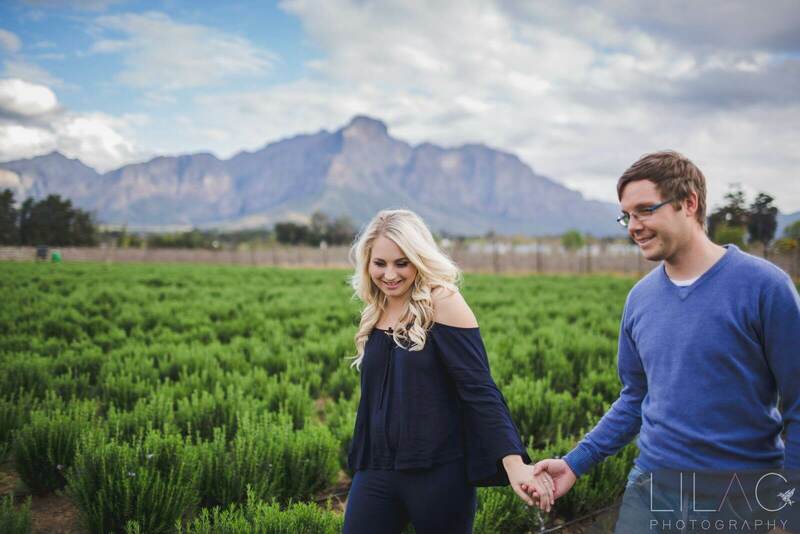 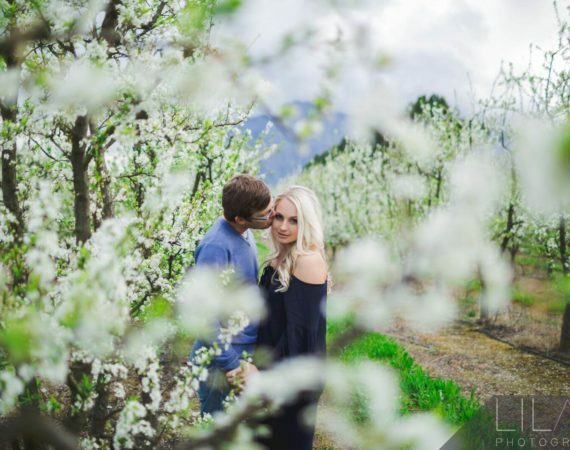 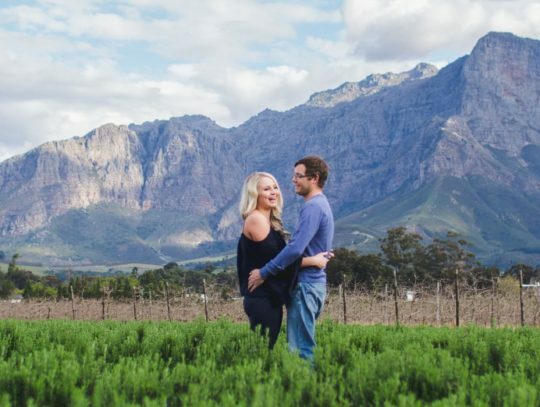 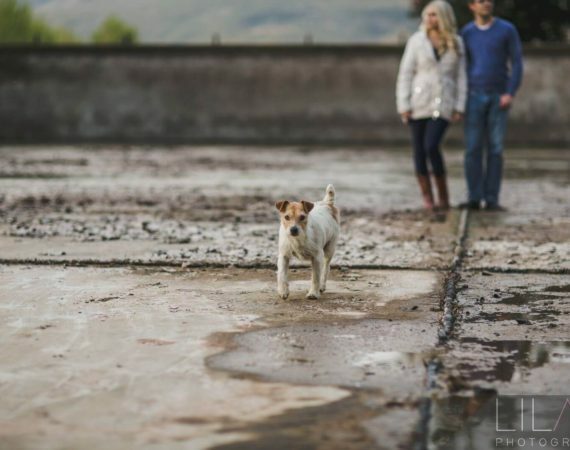 Francois & Nicole are just a stunning couple! 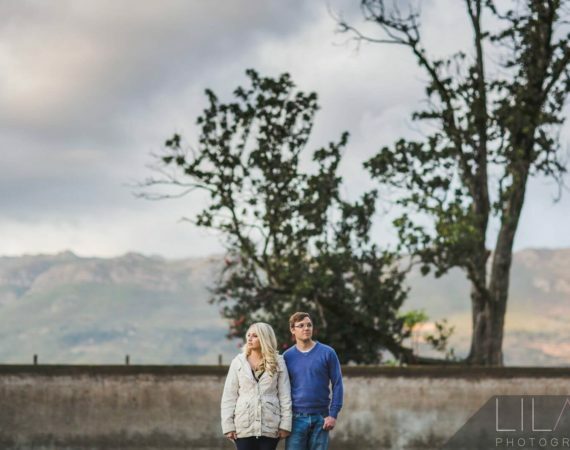 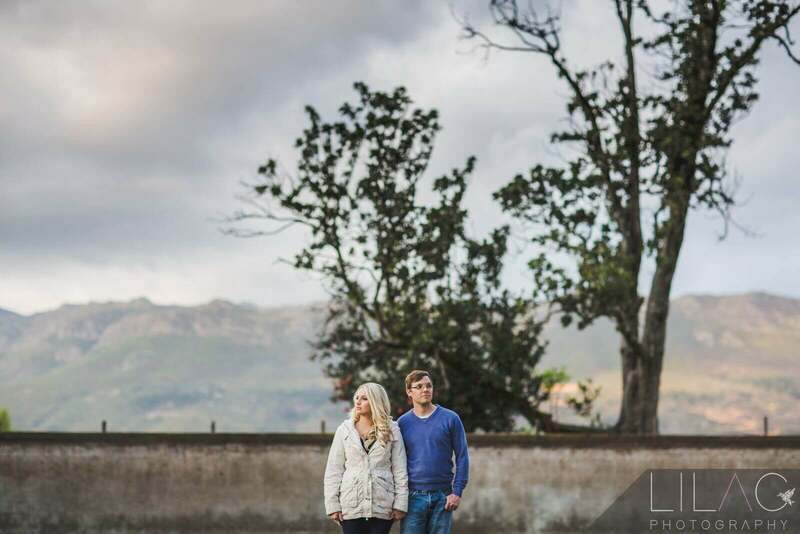 Beautiful couple, amazing Simondium vistas and that oh so perfect sunset light... what more can a photographer ask for? 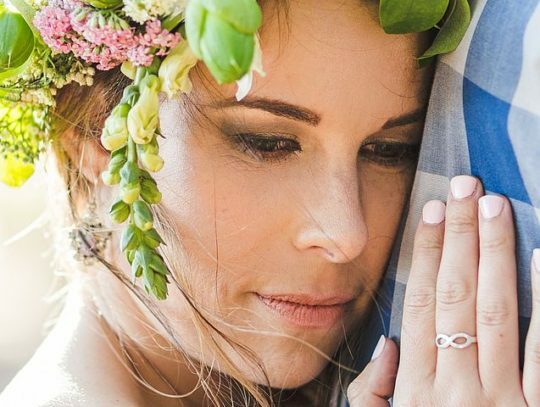 To die for make-up and hair by Corlé Barnard | Corlé Barnard Make-up & Hair. 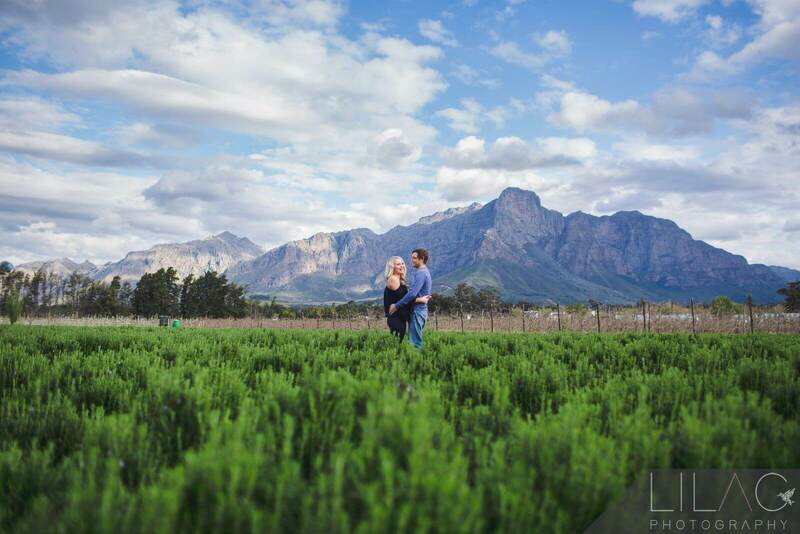 Also, have a look at their gorgeous wedding, here.